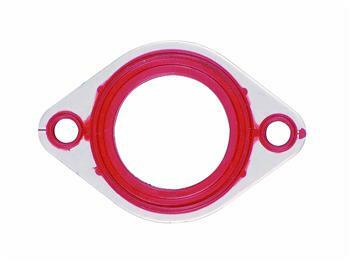 Mr Gasket Thermostat Gasket are reusable, great for engines that require constant disassembling maintenance. Incorporates solid aluminum carrier for strength and rigidity. 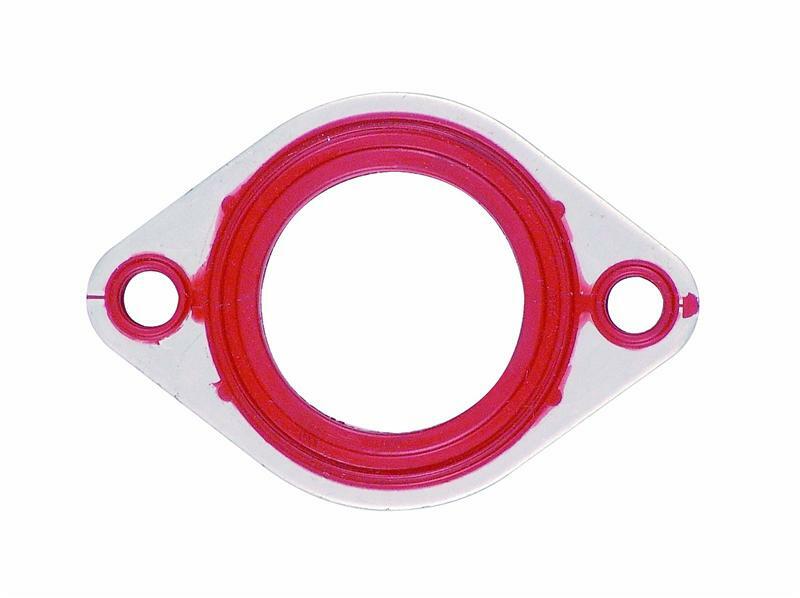 Can be used with OE replacement or aftermarket chrome water outlets. Requires no gasket sealer.